Salah Gosh gained the support of the United States during the 2000s due to his unwavering cooperation with the War on Terror in his position as Sudan’s Intelligence Chief and he is considered an invaluable counter-terrorism asset for his work combating al-Shabaab and other terrorist groups in Africa. In 2011 he was arrested and accused by Omar al-Bashir of attempting a coup only to be pardoned later by Omar al-Bashir in 2013. In February of 2018, Omar al-Bashir had another change of heart and re-installed Salah Gosh as Sudan’s Intel Chief again. According to a report by the Africa Intelligence website, the CIA would work to ensure Gosh replaced Bashir if the protests could not be contained. The protests which started in December of last year and erupted throughout Sudan with thousands hitting the streets calling for Omar al-Bashir to step down. 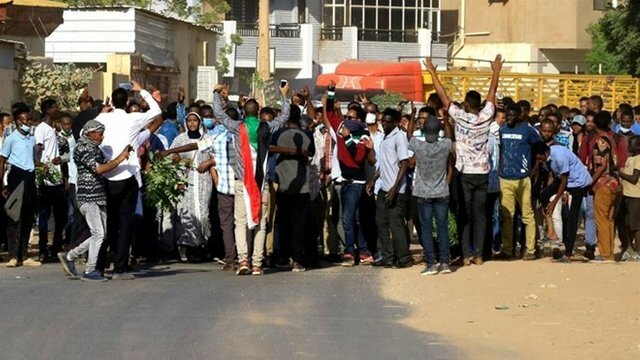 Citizens in Sudan are rebelling against rising food prices and newly ordained laws such as the Public Order Law in which many youths in Sudan have been steadfastly against citing the Public Order Law’s discrimination towards women. These protests have been going strong for about three months despite Omar al-Bashir’s desperate attempts to quell protests and maintain his power. Omar al-Bashir declared a state of emergency in Sudan which made any acts of protest illegal in direct violation of freedom of assembly rights outlined in Sudan’s Constitution. Omar al-Bashir has promised economic reforms, but the people of Sudan know this is a false promise because it was Omar al-Bashir’s decisions economically that have led Sudan into the dire financial situation they are in today. 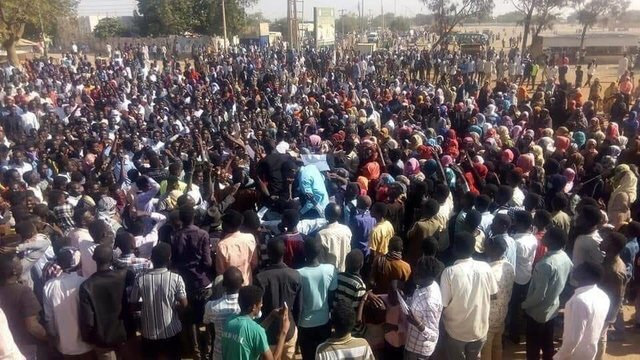 Over 50 protesters have been killed, and hundreds have been arrested as Omar al-Bashir has chosen to be brutish in his crackdown on young protesters seemingly fearful that his grip on power may be slipping he has also removed local governors from their post and replaced them with military generals loyal to his regime. Sudan is a nation on the seven countries in five years list that General Wesley Clark told Amy Goodman of Democracy Now about back in 2007. According to the Middle East Eye’s source, the army in Sudan is aware of Salah Gosh’s future plans for Sudan and warned of a future conflict should there be a move militarily to remove Omar al-Bashir. When Bashir appointed Salah Gosh to be Sudan’s Intel Chief, it was seen by most as a tactic to silence dissent in Sudan. The Africa Intelligence website article (which is behind a paywall) states that the CIA is not seeking regime change in Sudan but if Omar al-Bashir cannot tame the uprising in his country than Salah Gosh is the CIA’s pick to replace Bashir. 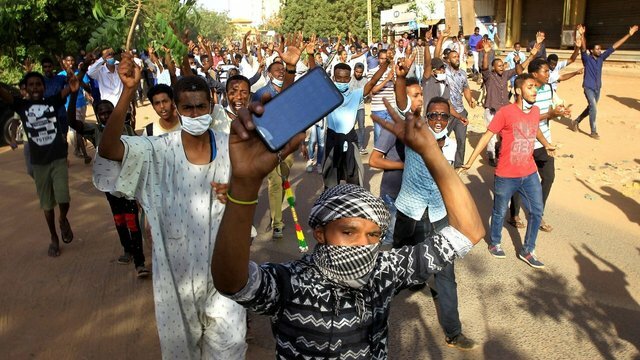 The Saudis, the Emiratis, the Egyptians, and the Israeli’s also support Salah Gosh assuming power if protests are not quelled and the economic situation in Sudan continues to deteriorate. Although the United States government has stated that they are not seeking regime change in Sudan because Sudan is a valuable partner in the never-ending war on terror, Salah Gosh is already in good graces with the CIA and Mossad and even visited Washington D.C. in 2005. It is becoming inevitably clear that Sudan is following the pattern as other regime change victims of the past such as Syria, Iraq, Libya, and countless others. First, the foreign powers seeking regime change will destabilize the economy of their target country. We have seen this in Sudan as Saudi Arabia flooded Sudan’s economy with billions of dollars in riyals under the mirage that it would actually help Sudan’s economy instead it caused inflation. The second stage of overthrowing a government is to formulate and incite dissent. 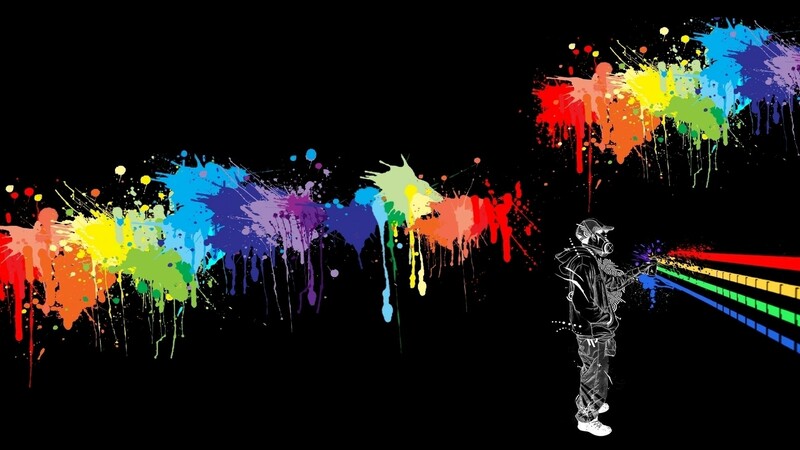 This “dissent” such as protest and unrest will then be propagandized by the countries seeking regime change. Once again we have seen this with protests in Sudan which surprisingly has been widely covered in Saudi Arabian Media which would only happen with greenlight from highest levels of the royal family. The revelations published by the Middle East Eye poses serious questions as to who else was at the meeting between Yossi Cohen and Salah Gosh at the Munich Security Conference? A military coup is exactly how Omar al-Bashir became president and a military coup against him seems very unlikely. Bashir has not lost the support of his own military and they have stayed loyal to Bashir throughout this entire uprising. Instead, the powers-that-be would rather strike a deal with Omar al-Bashir who is wanted by the International Criminal Court for crimes against humanity and acts of genocide. In exchange for him stepping down from power, Bashir would be given immunity for his heinous war crimes. The Saudi’s have made it clear that Salah Gosh is their puppet to replace president Omar al-Bashir in Sudan and it seems the United States, Israel, and Egypt have all greenlighted the move.